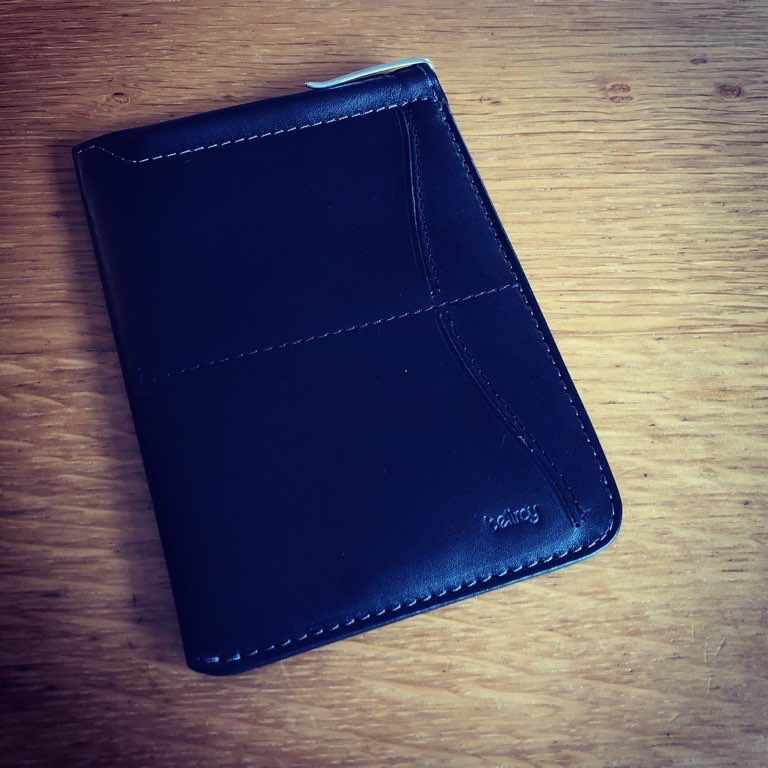 Those of you that frequent my blog on a regular basis will know that I am a big fan of Bellroy’s lovely wallets and leather goods. 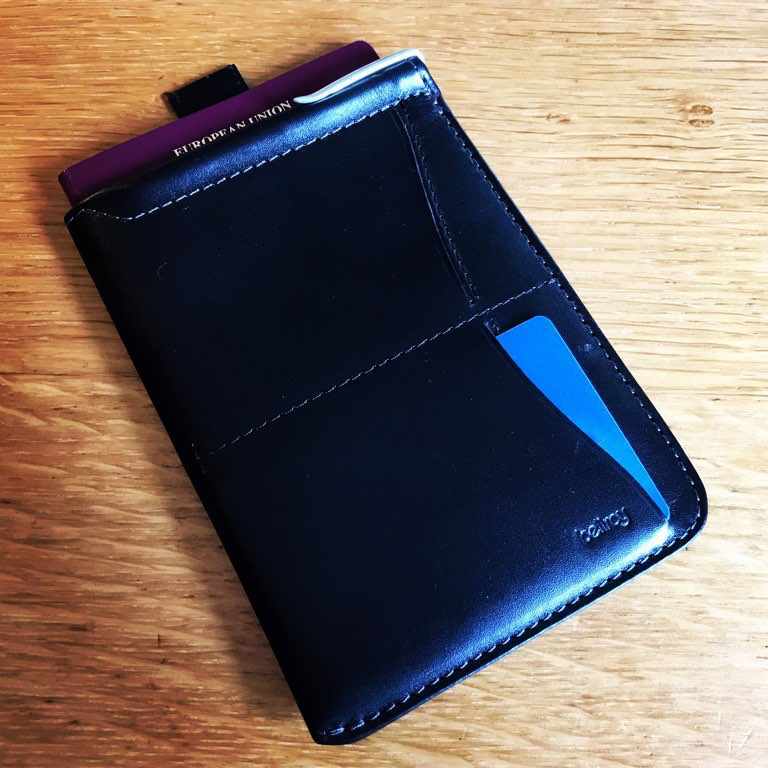 I was chatting with the lovely Nashata from Bellroy about their new range of bags – the Duo Work Bag is on my Christmas list – and was delighted to be offered the opportunity to check out their Passport Sleeve. I’m not due to fly for a couple of weeks, which makes it sound like I fly far more than I do, so in advance of a full review I thought I’d do one of those new fangled unboxing so beloved of YouTubers. 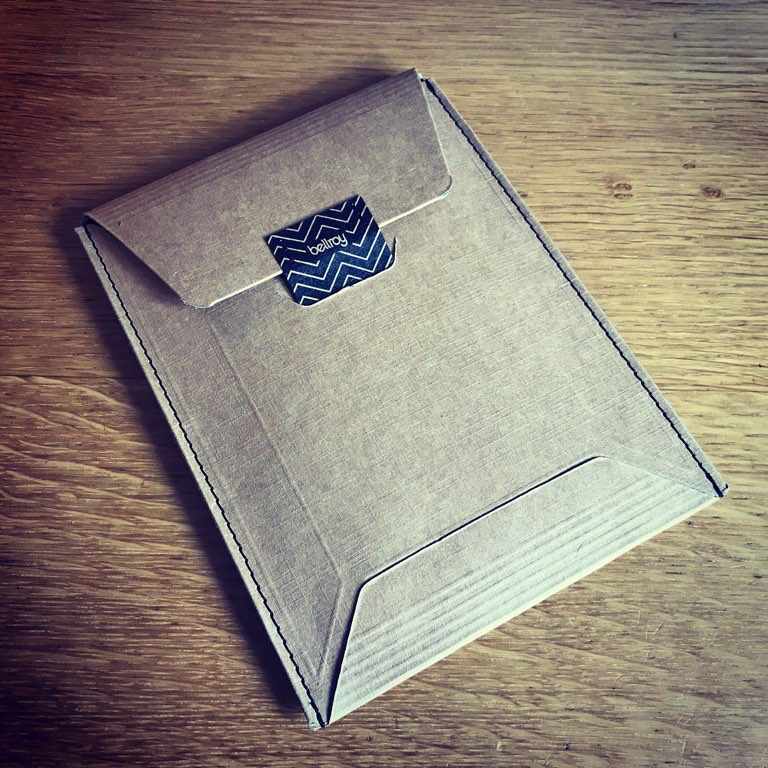 I always enjoy the understated elegance of Bellroy’s packaging – the outside belying the delights within. 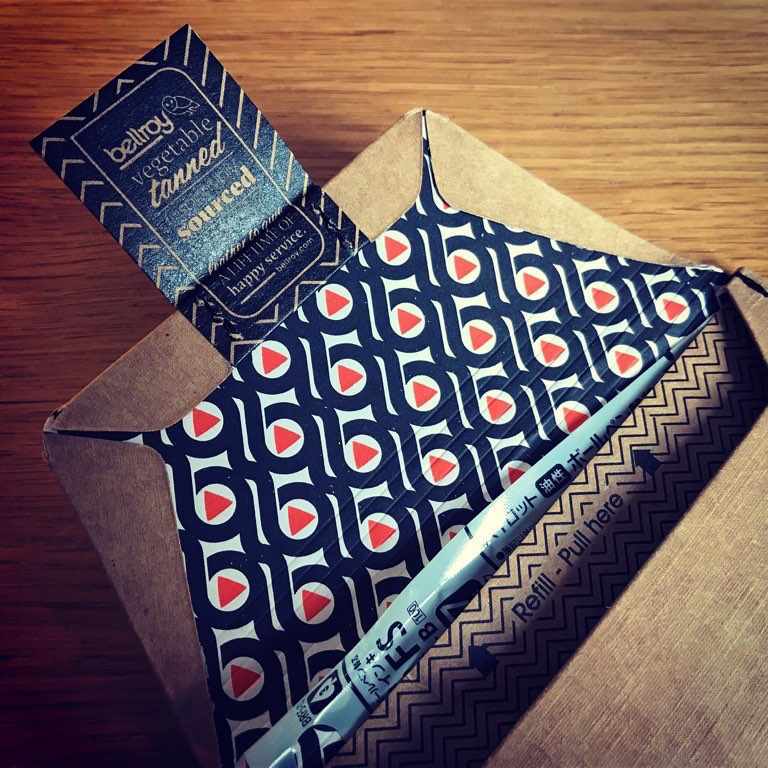 Classic Bellroy attention to detail; the refill for the mini pen has its own slot within the packaging, most other manufacturers would have either not included one or just tucked it inside. The Bellroy Passport Sleeve in all its glory. Loaded and ready to fly.